Short documentary on a 12-year-old guitar virtuoso and the star of School of Rock on Broadway. Reporting, writing, photography, videography, editing. Profile of Chuck Stewart, prolific music photographer and the only photographer present at the "A Love Supreme" recording sessions. Writing, video and photography credit. Feature and review of neo-soul artist D'Angelo's Black Messiah, his long-anticipated third album, fourteen years in the making. Analysis of the symbols arising from the events in Ferguson, Mo., and Hong Kong, and the way news coverage shapes a protest. Reportage on the 3rd Annual Cameltonian and Ostrich Derby at the Meadowlands Racetrack in Rutherford, N.J. Writing and photography. Feature on an Israeli partnership with the Wounded Warrior Project to launch a new PTSD telephone help line. Reporting and writing credit. A look into the cultural implications of Spalding's music, in light of her tour in support of Radio Music Society. A look at censorship and reporting after Pearl Harbor. 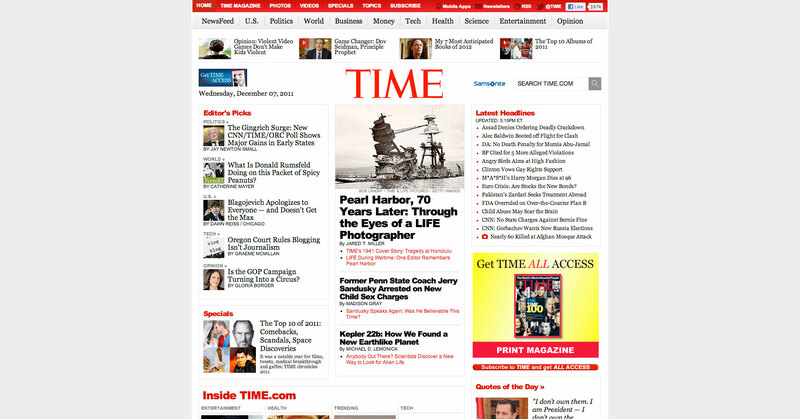 Part of a package that was TIME.com's lede story, was picked up by CNN.com and received over 383,000 page views. A photographer's exploration of Islamophobia in the American Midwest and abroad in England. Reporting, writing, and photo editing credits. 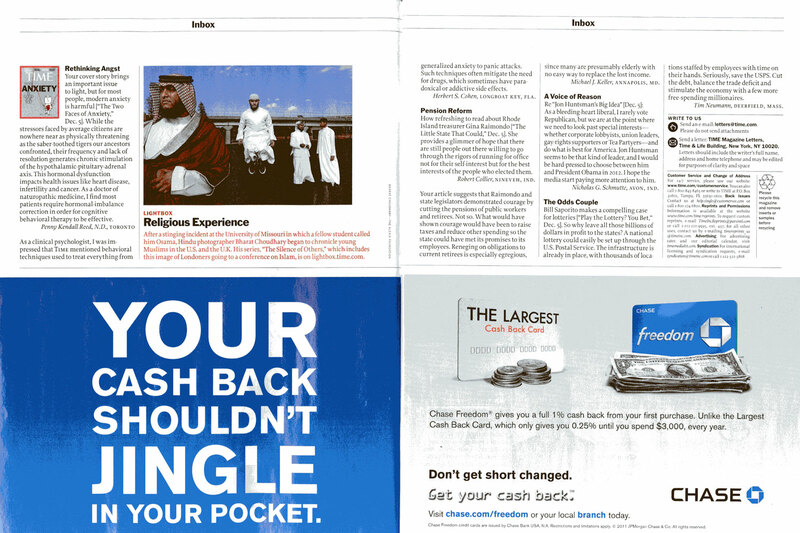 Featured in the print edition of TIME. Feature story on South Africa's endangered Wild Dogs, funded by the Eric Lund Global Reporting Grant. Winner, SPJ Mark of Excellence Award for Online Feature Reporting. Photo, video, and writing credits. Copyright © Jared T. Miller, 2007-2017. All Rights Reserved.